What are your favorite glove models for softball. Also, I know Nokona has models specific for softball. What are some models of other brands that work better for softball than baseball. Thanks. I'm going through the new glove search right now. I've been looking most at Vinci and Glovesmith's made in USA. I know others love Rawlings, Mizuno, Wilson, Nokona, etc. If you have a good selection at local stores try some different ones on to see what you like. The glove I've been using for the last 15 years is a Rawlings HOH Gold Glove in 11.25. It's way too small for softball but I used to be able to get away with it. I too play second base and am looking in the 12.5-13" size range for the extra reach and larger pocket, just afraid of going too big since I'm used to a much smaller glove. Thanks for the input Cuda. I used a wilson A730 last season and it is the perfect size and has a good pocket. Only problem is it is a cheap glove and is already floppy (made of ECCO leather). I needed something quick that would break in in a couple weeks. I was unaware of the difference in leather quality as I bought it before I found this forum. I'd really like to find the same or similar pattern, but with high quality leather. I did buy a worth ranger 12.25" and plan on using that next year unless I find something else. I use a GG135TSB for outfield. Great glove. Rawlings RBG36 12.5". Plenty big enough without being too big. I don't care for the bigger gloves. If I played OF, I might have other ideas. 12" pattern with a nice deep, round shape. When I played baseball I played second base and I too don't like large gloves, not even when I play softball outfield. I tried a nice 13.5" Glovesmith in the outfield a couple years ago and go plunked on the head with fly ball. It was a nice glove but so big and heavy that it felt like I had a frikin heffer attached to my left hand and couldn't react quickly enough. When I play softball outfield now I use an A2K 1799 (12.5", but fells more like 12.75-13"). Nice long outfield pattern but very light-weight. I have been using a Worth WR1225 Ranger 12.25" for softball infield for the past 3 years. 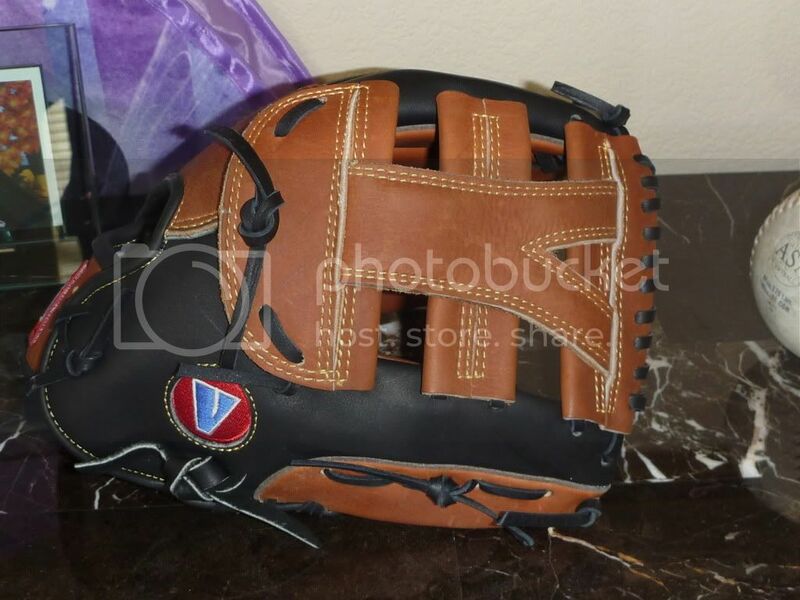 I have tried many different patterns and the 12.25", in my opinion is the perfect softball infield glove. My WR1225, specifically has a wide deep pattern to it that just feels perfect for ground balls. Its big enough but not cumbersome. 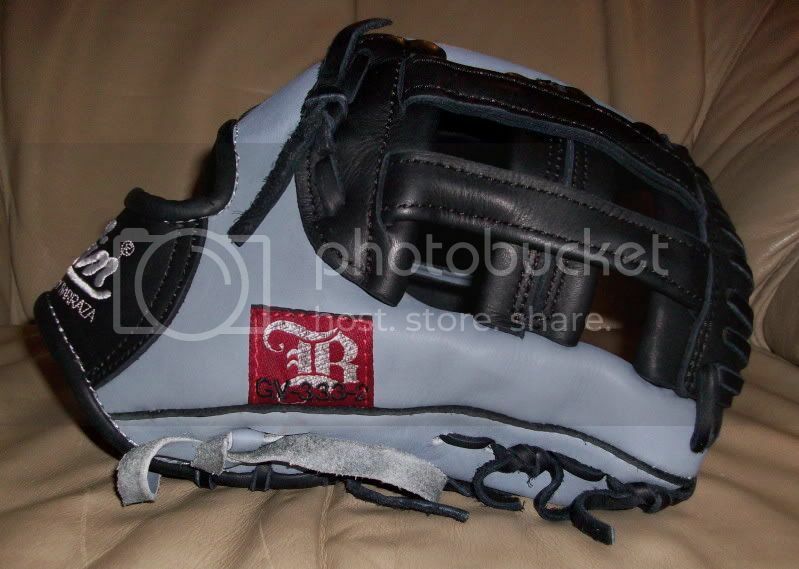 An older style Rawlings PRO1000 would probably do well too. It is on the larger side of 12" and deep enough to trap a 12" ball. I would have to say Vinci. I started repping for them after I used them for a couple years. They are built to keep their shape over time. Also, their pockets are deeper for softball. However, some say they play shorter than labeled because of the deep pocket. I have bounced around from a Vinci 12.5" to 13.5" in the outfield and haven't had any issues with the softball staying in the pocket. The leather is exceptional and will take some work breaking in. I have made my gloves gameable in 1-2 weeks, but 100% ready in a month. It all depends how much time you want to spend on it. 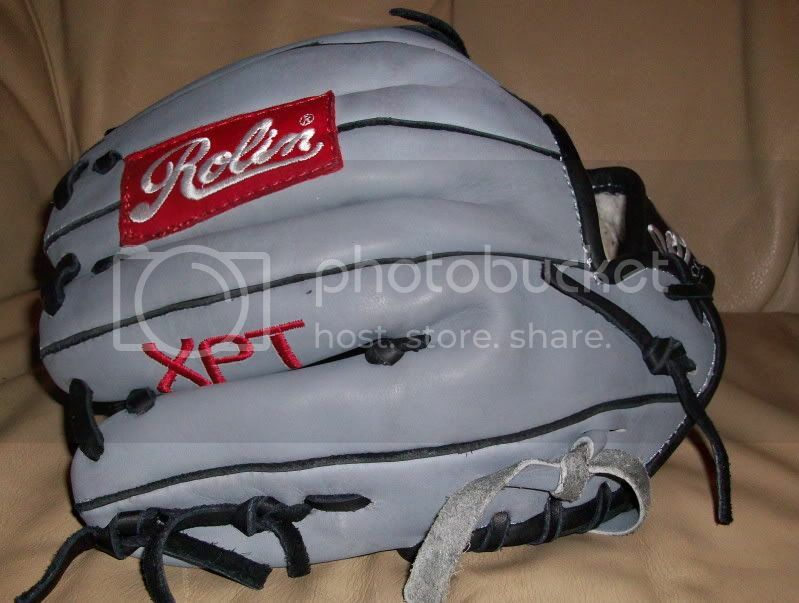 I have not found anything I like better than my Rawlings PRORV23B for infield for softball and I have also used it for the outfield although I prefer to use my older Rawlings PRO-TB for the outfield. I'm new to softball, I recently got a Rawlings GG135TFS. Unfortunately I haven't been able to use it because I tore my ACL. I can't wait to get out there! 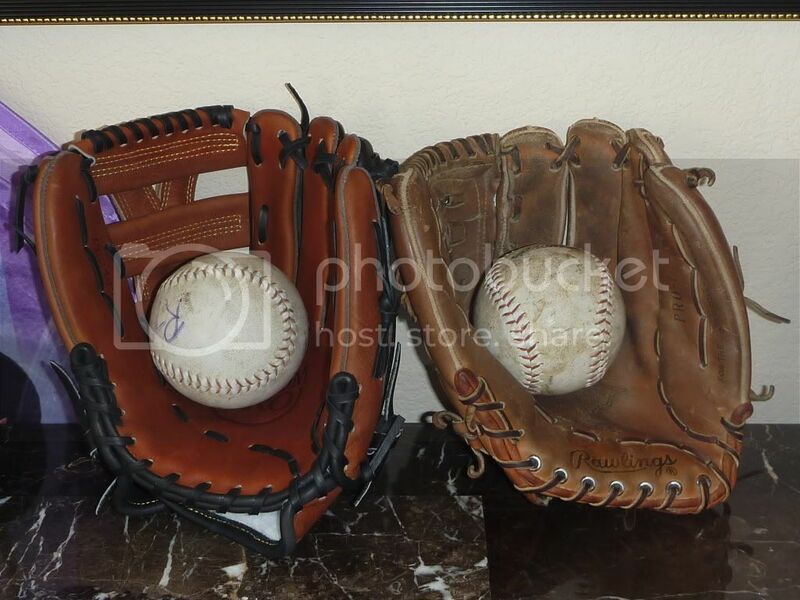 I used to live and breath Nokona (used a 600 for infield, and a 650 and 400 for outfield) and would occasionally use a 13.25 Rawlings Silverback trap for the outfield, but since I got the A2000 ELO-B, I sold all of my other gloves. Get yourself an ELO-B and you won't regret it. 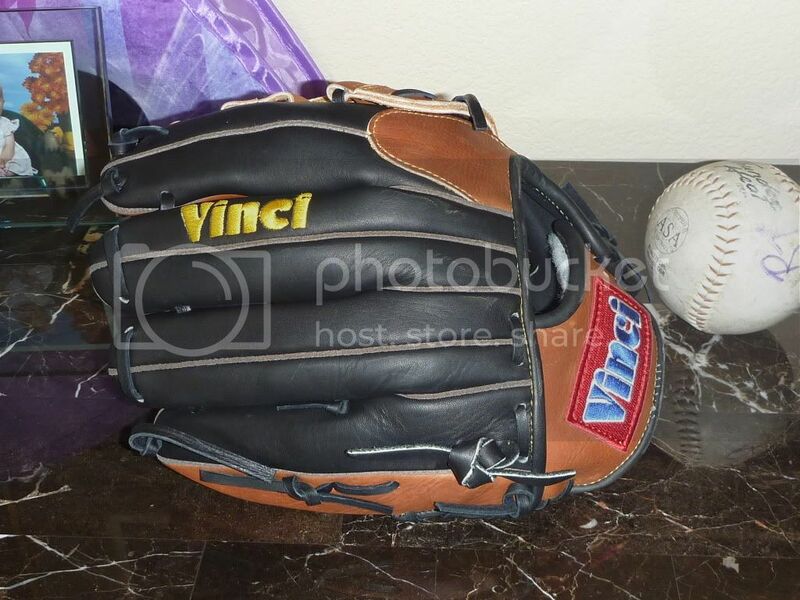 Here's my new Vinci that came in yesterday next to my Rawlings HOH GG that gave me 20+ years of service. I picked up a black Vinci BMB-L to check out and am pretty impressed. 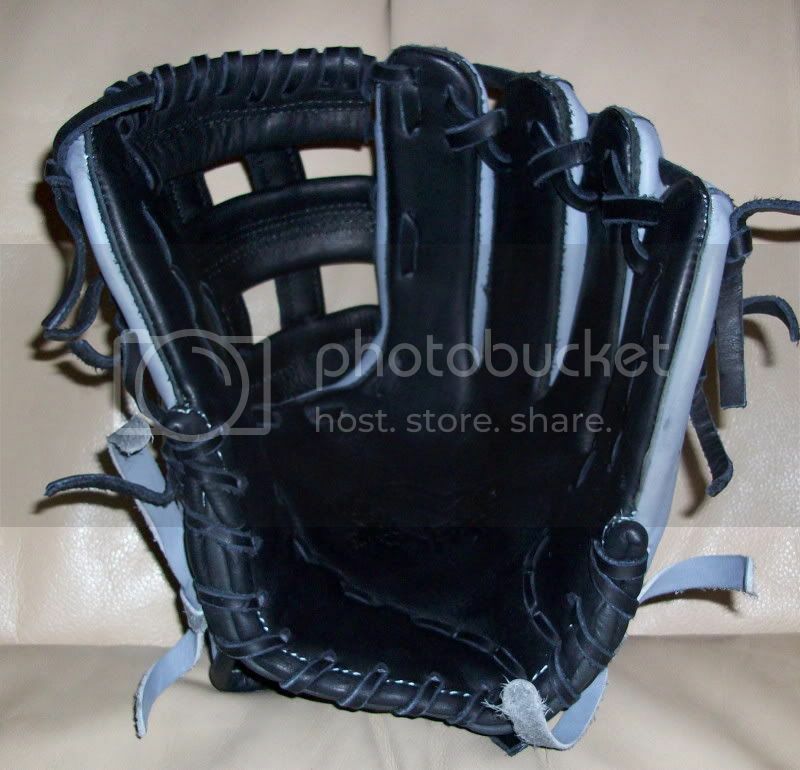 Good quality, well padded, softball pocket and the hinged closed back feels secure on the hand.